Superior Paint and Powder Coating offer a full paint stripping and re-coating service for situations where new aluminium extrusions need a change of colour. Our stripping and re-coating service ensure you get the most out of your aluminium sections and reducing extra cost and waste. Paint Stripping and Re-Coating of powder-coated aluminium. At Superior Paint and Powder Coating, we know our clients dealing with construction projects work with detailed specifications and customer requirements. 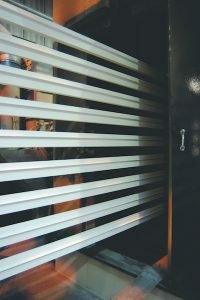 The need may arise when you need to change the colour of your powder coated aluminium. Perhaps there have been changes to the specification, a change-of-mind from the end user client. Even human error or misinterpreting specifications can result in colour changes. However, there are business reasons why you may want to consider stripping and re-coating as well. Useful for aluminium fabricators providing an alternative to scrapping otherwise good surplus painted material. Stripping and re-coating, re-uses short bars such as door rails and stiles, therefore saving money on order new mill finish bars. Less material sent to scrap, especially long offcuts, trims, cill sections and other profiles you can use on other contracts. A great service for making the most of painted stock in any window and door factory. The benefits of stripping and powder coating. Stripping and Re-coating involve several stages to remove unwanted paint and other finishes. Our specific process enables us to remove old paint without harming the aluminium. Subject to the finish, a paint warranty is still possible after the material is re-coated. Our stripping and re-coating service enable you to turn any old coated stock of aluminium extrusions into useable mill finish or in a new colour. Following stripping the exposed surface is once again pre-treated ready for powder coating once again. Stripping and re-coating surplus material enable you to sell it again at a profit. Customer confidence is retained, whatever the circumstances. Re-coating maintains warranties. Over-spraying may not. Finally, the chemical stripping service from Superior Paint and Powder Coating ensures that the entire surface coating is shed, taking the material right down to its base material. Contact us today for painting and re-coating of aluminium prices and lead times. 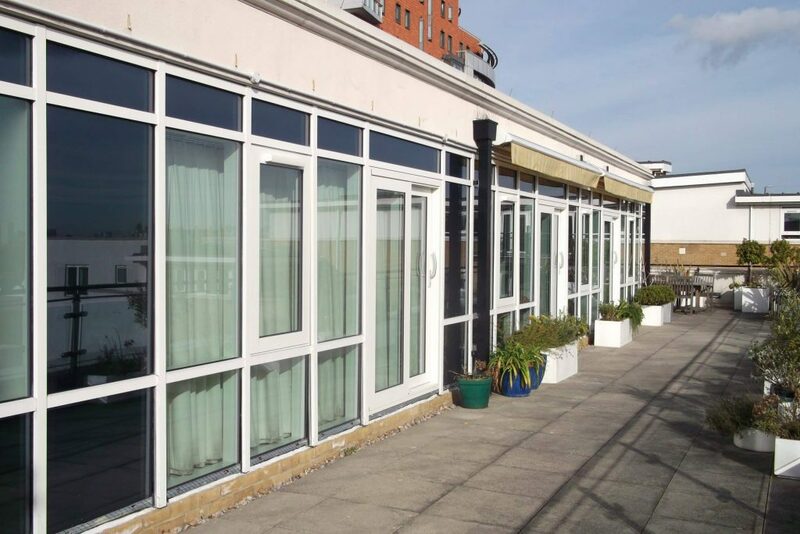 We strip and re-coat all manner of aluminium extrusions from all the major systems companies in windows and doors. Use our contact form or call us to discuss your requirements. As well as a fast turnaround service, we also provide quick delivery to your factory or to the site.